Start with basics like how to sit at the keyboard, read music, and play chords. Lessons include blues, rock, classical and folk styles. 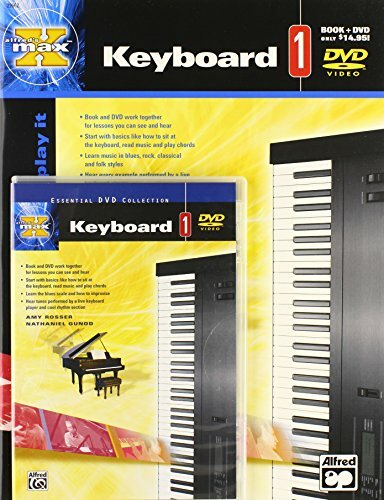 The DVD provided every example in the book performed by a live keyboard player. 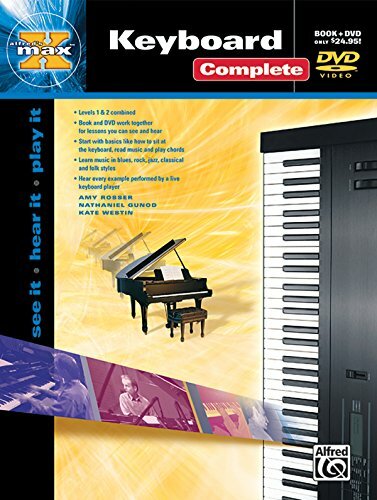 An outstanding way to learn to play any keyboard instrument! 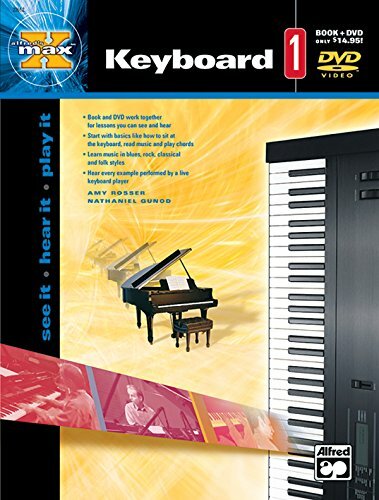 This great instructional provides all the information you need to start playing the keys! The book and DVD work together, quickly and effectively communicating every important concept. Start by learning the proper sitting position, hand and finger positions, and how to read music. Lessons continue with dynamics, melodic and harmonic seconds, thirds, fourths, and fifths, and major chords. DVD includes detailed examples of each lesson. 48 pages. See it * Hear it * Play it! A DVD is included with every book in Alfred's MAX[T] Series, offering maximum instruction at a minimum price. You won't just hear the performance, you'll also see how it's done, making it very easy to learn to play. 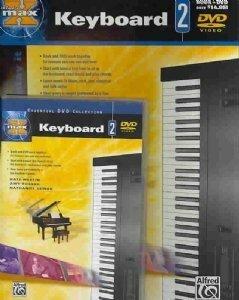 Learn to Play Keyboard Complete combines Levels 1 and 2, and the book and DVD work together so you can see and hear what you're playing. You'll start with the basics like how to sit at the keyboard, read music and play chords, then move on to techniques for several different styles and genres. Styles covered include blues, rock, jazz, classical, and folk, and you'll hear every example performed by a live keyboard player. This is an excellent way to start playing keyboards and quickly move on to the intermediate level! 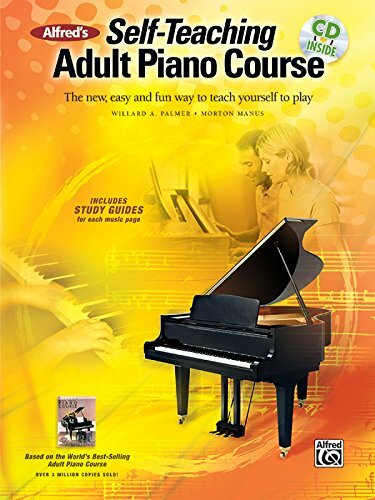 Continuing the incredible popularity of Alfred's Basic Adult Piano Course, this new book adapts the same friendly and informative style for adults who wish to teach themselves. 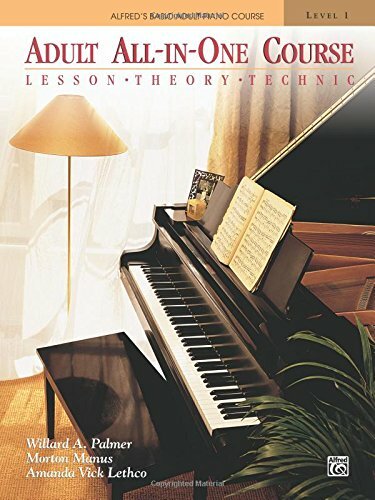 With the study guide pages that have been added to introduce the music, it's almost like having a piano teacher beside you as you learn the skills needed to perform popular and familiar music. There are also five bonus pieces: At Last * Have Yourself a Merry Little Christmas * Laura * Over the Rainbow * Singin' in the Rain. Included is a CD containing the piano part and an engaging arrangement for each of the 65 musical examples. 192 pages. Play your favorite songs of today and yesteryear with the Greatest Hits series. 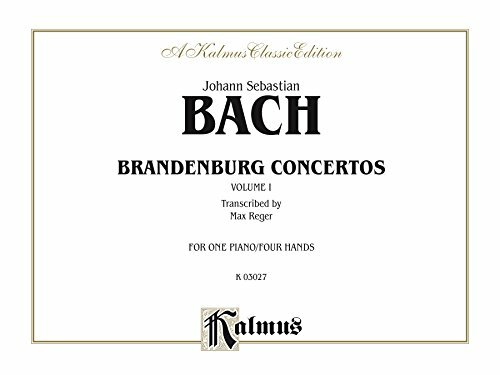 This Greatest Hits volume in the Alfred Basic Adult Piano Course answers the often-expressed need for a variety of supplementary material in many different popular styles. What could be more fun than to play the music that everybody knows and loves? 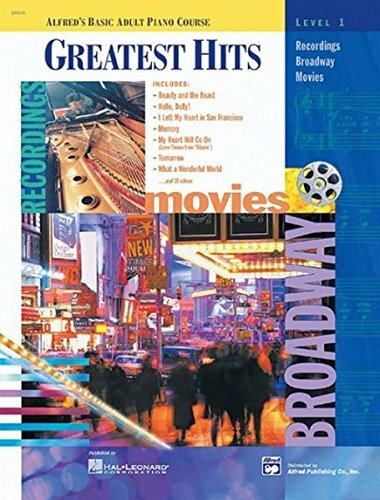 When the books in the Greatest Hits series are assigned in conjunction with the Lesson Books, these appealing pieces reinforce new concepts as they are introduced. In addition, the motivation the music provides could not be better. The emotional satisfaction students receive from mastering each popular song increases their enthusiasm to begin the next one. 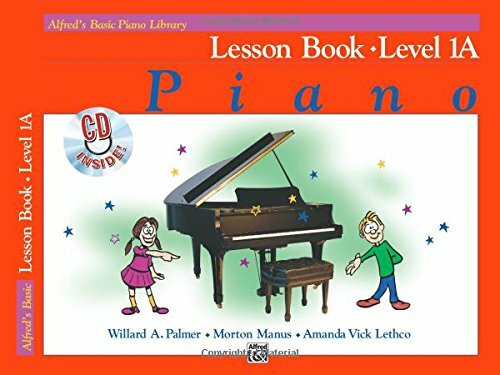 With the popular music available in the Greatest Hits series (Levels 1 and 2), the use of both books will significantly increase every adult's interest in piano study. Two selections from this book are featured on the Royal Conservatory of Music Popular Selection List (2007 edition): "The Rainbow Connection" and "Nadia's Theme." Looking for more Alfreds Max Keyboard similar ideas? Try to explore these searches: Bait Octopus Hook, Bailey Hats Wool Hat, and Lifetime Heart Rate Monitor. Content published with permission from Alfred Publishing. Brought to you by www.Newschoolpiano.com. Please visit the site for more great videos .